Anderson Silva isn’t a young man anymore, but even at 37-years of age he’s still the most dominant fighter the UFC has ever known. 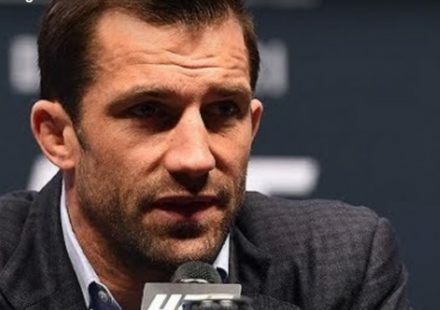 Currently the UFC middleweight champion has two fights remaining on his UFC contract, but is he ready to walk away from the sport after those bouts take place or is he looking to re-up to a new deal? 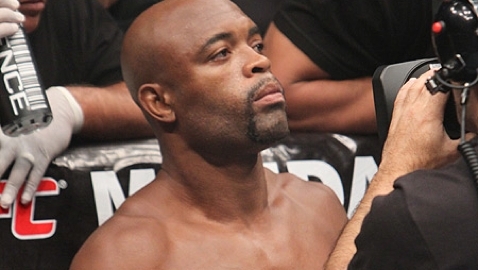 Silva met with UFC President Dana White last weekend at UFC 154 to discuss that very topic. 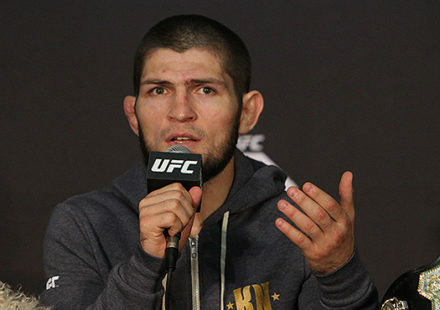 White would obviously love to keep the most dominant fighter in the company’s history around for as long as he could, but the fact is Silva has a family at home in Brazil, a boatload of money already in the bank, and he could walk away from fighting tomorrow and still be considered the greatest fighter the sport has ever seen. 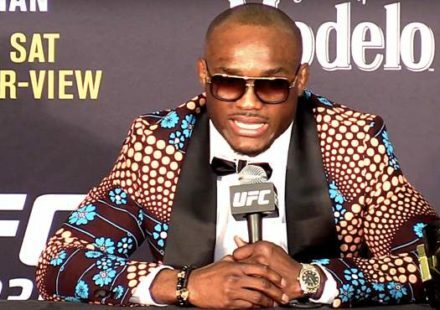 Before meeting with White, Silva spoke to MMAWeekly.com about the possibility of retirement where he says first things first, he wants a super fight against Georges St-Pierre, and then maybe another defense of his middleweight title. 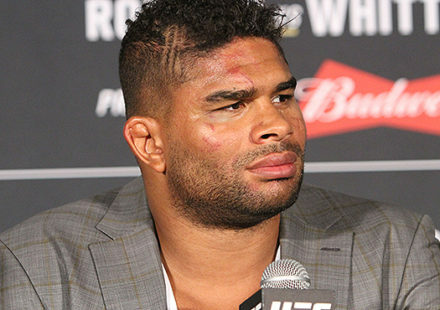 Check out what Anderson had to say about the end of his MMA career?